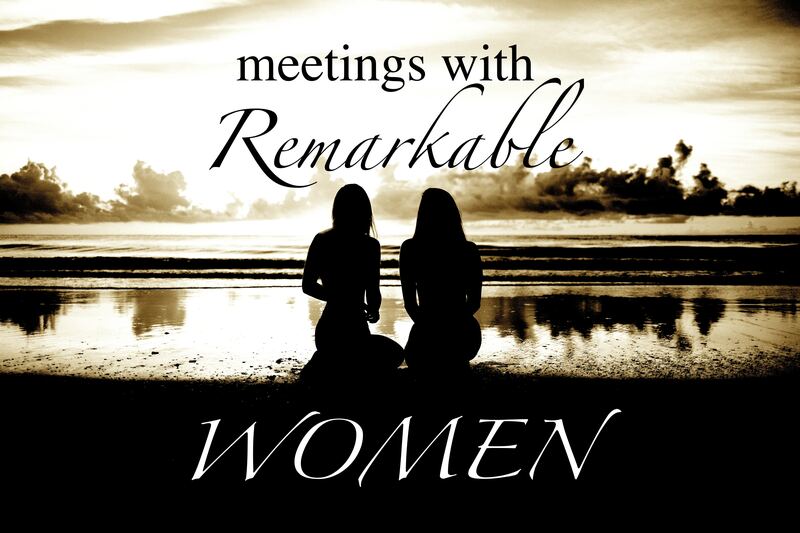 Join Medea Bavarella Chechik and a tribe of brilliant women to Vision Your Year of Greatness! The start of the new year is a potent time to set intentions and align with your greatest vision. If you’re like most awakening women, you feel called to create many different things in your life, from deepening or attracting love to expanding your prosperity, influence and impact in your career, improving your health, and more. Where to get started? How to bring these potentials forth? By joining the Feminine Power Women’s Circle, you’ll discover the most potent practices to connect with the areas of your life that are most “in season” for you to focus on in 2018. ●	Be catalysts and change agents shaping the future of our world. Join us in a space of authentic connection and celebration and feel the support and sisterhood of a tribe of brilliant women who are standing with and for your greatness. Medea Bavarella Chechik is the Best Selling Author of “Facing Grief With Eyes Wide Open,” an expert Transformative Teacher, Facilitator, Leader and a successful Master Coach. Her work, which, is also her mission, is about inspiring and facilitating people in their process of transformation and evolution, in order to awaken their higher purpose and contribute their gifts and genius to their life and the world. Medea is a Feminine Power Transformative Coach/Facilitator, has been a Transformative Therapist and a Transformative Leader supporting people on their personal transformative journey, from ‘victim’ to empowered co-creators. Medea is the Founder and Host of WeEvolve TV™, an online talk show, where she has interviewed many Luminaries int he field of Human Consciousness. Her interviews have been inspiring individuals globally. Medea is also a Relationship Expert and a Poetess. Medea’s unique style, integrity, gracefulness, passion, enthusiasm, a desire to assist and contribute, and a sharp ability to get to the core truth of any situation, provide a valuable advantage and benefit to all those who are mentored and guided by her. She will demonstrate and guide you how you, too, can live a liberated life of fulfillment, accomplishment and joy, you may have never known was possible.